Assioma vs Wishi - PREVIEW (NO MASTER) by Assioma LooneyMoon Rec. 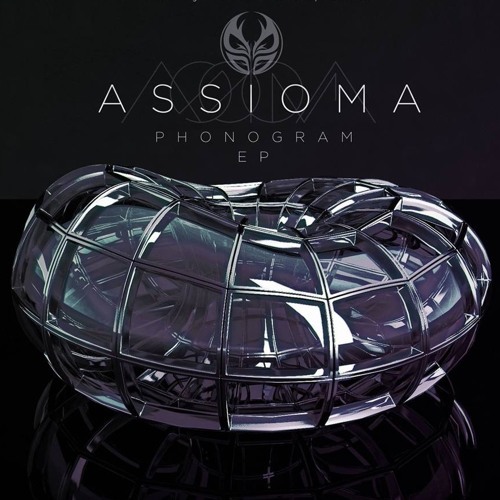 Assioma - Phonogram [[PREVIEW]] OUT NOW!! by Assioma LooneyMoon Rec. Assioma - Karambola ("VA - Fat Lines" Bom Shanka Music) by Assioma LooneyMoon Rec. Assioma - Mania ("VA - Keep It Surreal" Pixan Recordings) by Assioma LooneyMoon Rec. Assioma Live March2011 (FREE DOWNLOAD) by Assioma LooneyMoon Rec. Assioma - Spherehead ("VA - The Duel" World People Rec.) by Assioma LooneyMoon Rec. Assioma - Out Of Control ("VA - Rising Storm" free on www.ektoplazm.com) by Assioma LooneyMoon Rec. Assioma - Brain Pollution (Looney Moon Rec. release) by Assioma LooneyMoon Rec.